Having an entertainment area is a dream for many homeowners, but not everyone has the space available to do so. However, the space can sometimes be found when you declutter other areas of your home with the help of Mornington Self Storage from Yuilles Road Self Storage. 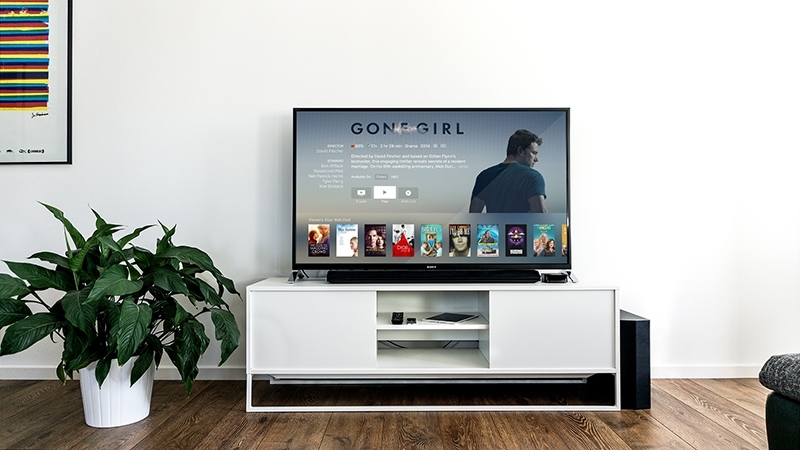 Here are three tips to help you declutter the space you need to convert a room in your home into the home entertainment space you’ve always dreamed of. Decluttering can be a good opportunity to get a little bit of money back from your unwanted belongings. Go through everything you own and honestly asses it. Do you need it? Does it serve a purpose? Does it bring you joy? Some of the items you hardly use or don’t need are still valuable. Host a garage sale to get a few dollars back for the items you no longer need. If there are items you don’t sell in your garage sale, or if your home isn’t designed to host a garage sale, you can turn to an online marketplace instead. Social media platforms have pages dedicated to selling or swapping items in certain areas. You can also use online retailers like Gumtree or eBay. There are some things you won’t be sure what you want to do with straight away. These can be moved into Mornington Self Storage to help you decide a long-term solution. If you forget about the items after a while, it’s probably safe to say you can get rid of those items. There might be some items you want to keep but don’t have room for in your home, and these can be permanently kept in Mornington Self Storage. Now you’ve created a whole lot of extra space in your home, you can finally create the home entertainment you’ve always wanted. If you need help determining what kind of storage unit you need, contact the team at Yuilles Road Self Storage today!